Copyright 2002-2015 John Navas, All Rights Reserved. This information was compiled by the author and is provided as a public service. The author is not responsible for any errors or omissions, or for any consequential problems that might result. USE AT YOUR OWN RISK. Note: Version 2 is less capable for routes than Version 1, which can still be downloaded from the Windows 98/ME/NT page and used on other versions of Windows. 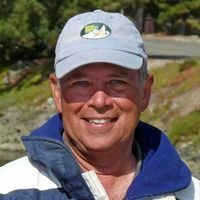 Subscription service that delivers very fast severe weather alerts to boaters’ cell phones as computer-generated voice calls. Certain cellular phones (and other wireless devices) are capable of accessing certain information on the World Wide Web by means of a built-in WAP browser. Unfortunately, most of the information on the Web is not accessible by WAP because most Web sites lack the specific support for WAP and small screens that is normally required. That pretty much limits WAP devices to a relatively small number of WAP-enabled Web sites, a selection of which is commonly listed for convenience by wireless carriers. 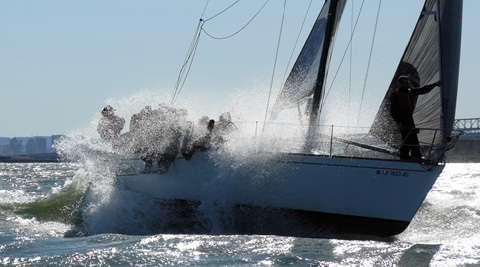 Although weather is one of the information sources commonly provided through WAP, it generally doesn't include things that are of importance to mariners like tides. Such information is available on the non-WAP Web (see "Tides & Wind" and "Weather" above); the challenge is to get at it by WAP. Cingular subscribers can save links to these resources for fast access on their personal MEdia Net Home page (accessed with the Cingular logo button on many Cingular-branded phones) in My Links. 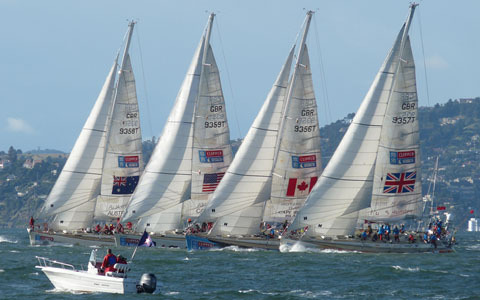 Cingular provides good marine coverage along the coast, with service in most areas near San Francisco, from Drakes Bay down to Monterey, up to about 20 miles offshore. A good way to access Web resources over WAP is to use Google Mobile, which converts search results into a form that works on most WAP-enabled cell phones. For example, search for "NDBC 46026" to find the Web page for the San Francisco data buoy (18NM West of San Francisco), then click on the result link to have Google display the result in WAP format on your cell phone, showing winds, waves, temperature, etc. Yet another option if your cell phone is Java-capable, is the free Opera Mini for Mobile Web browser, which does a remarkable job of browsing full Web pages on a small screen. DISCLAIMERS: Provided for information purposes only--should not be used for navigation. Positions of some marks have only been estimated, and may differ significantly from actual positions (particularly the temporary marks). USE AT YOUR OWN RISK. 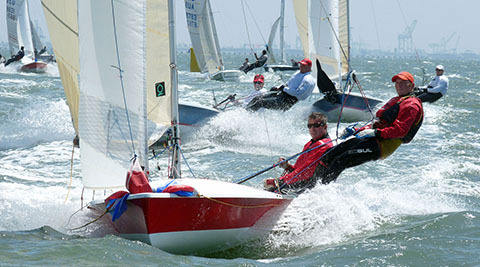 YRA Racing Marks by "Call me Fishmeal"
John Navas is experienced in racing all types of sailboats from dinghies to large offshore racers. 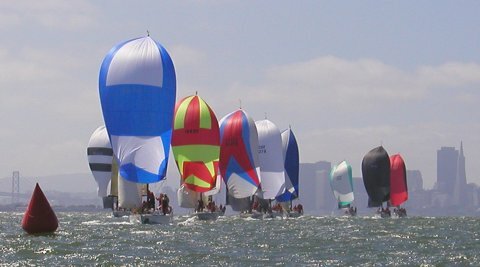 Most recent experience includes: Santa Cruz 52, 50; Farr 52, 40; Beneteau First 47.7, 42s7, 40.7, 36.7; Holland 47; Express 37, 27; J/120, J/35, J/105, J/24; 1D35; Santana 35; T-10; Olson 30; Newport 30; Knarr, Moore 24. 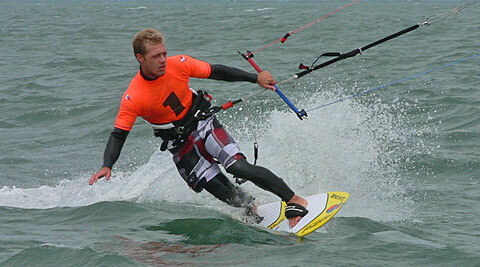 Four times Banshee National Champion, raced in O'Day (U.S. Singlehanded) Championship, NEISA Champion, plus a number of regional and fleet championships. 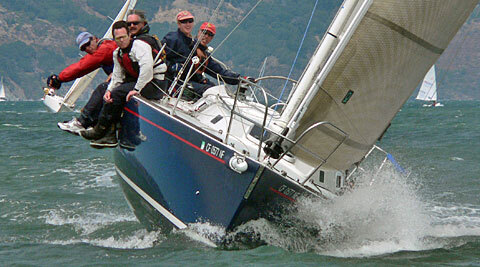 West Coast offshore racing includes Coastal Cup, Transpac, and Ensenada. Also match and team racing experience.